So, the most ironic thing happened yesterday. 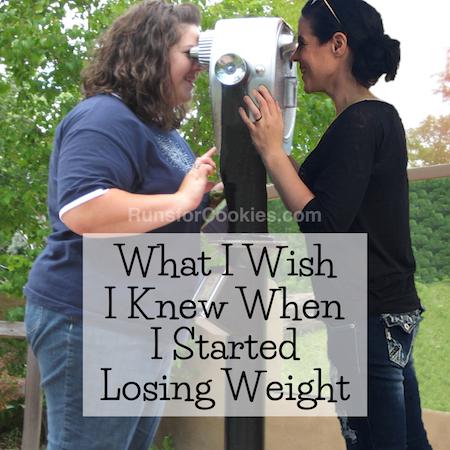 I was finally going to start doing Wednesday Weigh-ins again, like I mentioned on a previous post. I don't know if I'll continue them, but for now I really need something to give me a push to stay on track. When I got on the scale, however, it kept reading 888.8 and then turning off. I know my weight is up, but I'm pretty sure I don't weigh 888 pounds. I got out my trusty old scale that I've had for a million years (or 14) and got on that. It read, "LO". Really?! I'd never seen that reading before, and the scale is so old that there is no real info about it online. I bought it circa 2002-ish. It has been the best scale ever--super reliable, accurate, and I've NEVER ONCE had to change the battery. In 14 years! From what I found online, it sounds like the manufacturer put a non-replaceable lithium battery in it. So, it lasts for a very long time (most people would have just replaced the scale by now), but once it dies, it dies. You have no idea how sad this makes me. 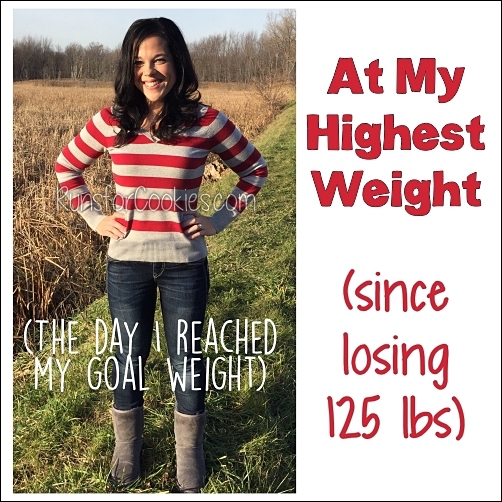 That scale has seen every number between 121 (my lowest weight) and 271 pounds (when I was pregnant)! Anyway, it was just ironic that on the day that I decide to start weigh-ins again, not just one, but BOTH scales died. The new one might just need a new battery, so I'll try to remember to buy one today. I think I might try to take apart the old scale, and see if it's possible to replace the battery. The compartment is screwed and glued shut, so it'll be tricky. But, the alternative is just letting it go and throwing it out. 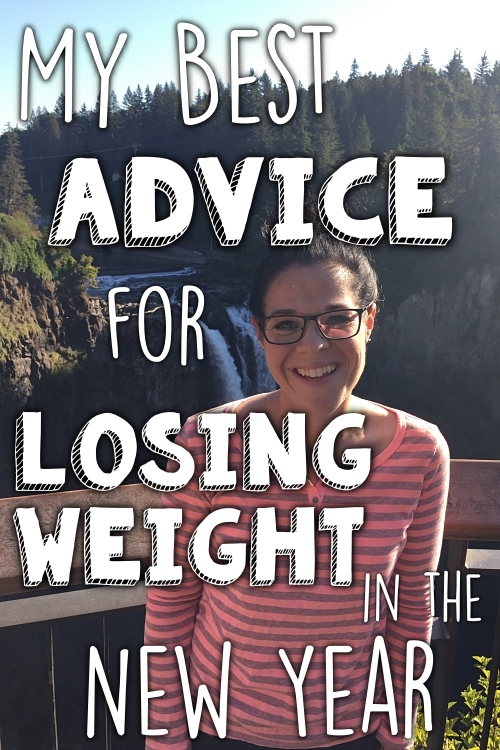 I reread some of my old posts yesterday--the ones about calorie counting and what exactly I was doing when I felt so good and was dropping weight easily. I've gotten away from some of those habits I'd built, and I'd like to get back to them. I think the biggest factor is that I used to eat just four times a day, and now I'm snacking much more. The first thing I'd like to do is get back on that schedule of 8:00-12:00-4:00-8:00 for my meals. Increasing my activity doesn't usually affect my weight, but it does affect my mindset; so, I hope that now that I'm training for Indy, I'll feel more motivated to eat better. 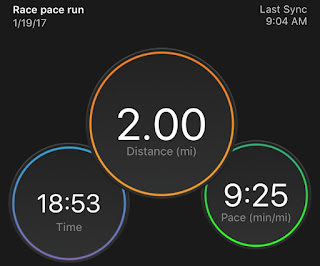 Yesterday was a rest day, and today I started the race pace runs (every Thursday). I have no idea what my current half-marathon pace capability is, so I decided to make a loose goal for Indy. The last time I ran Indy was when I ran my first half-marathon in 2011. I finished in 2:10:40, and I had a lot of fun on the course. So, I'm going to set a loose goal to beat that time when I go to Indy in May. I'll aim for a race pace of 9:55 or better, which is do-able, but not a total cakewalk. Today's run was just two miles at race pace, so I decided to take Joey with me to the State Park. It was colder than I expected. The high today is supposed to be 43!! This has been the weirdest winter ever for Michigan--on Saturday, it's supposed to get up to 53.) At the start of my run, though, it was only 33, so I wished I'd brought gloves and a ear warmer headband. About a mile in, I felt warmed up, though. When I hit mile two, we still had a mile left of the loop at the park. We just walked the last mile, so that Joey could sniff around and do his dog stuff. My splits were better than I expected--mile one was 9:34, and mile two was 9:18. 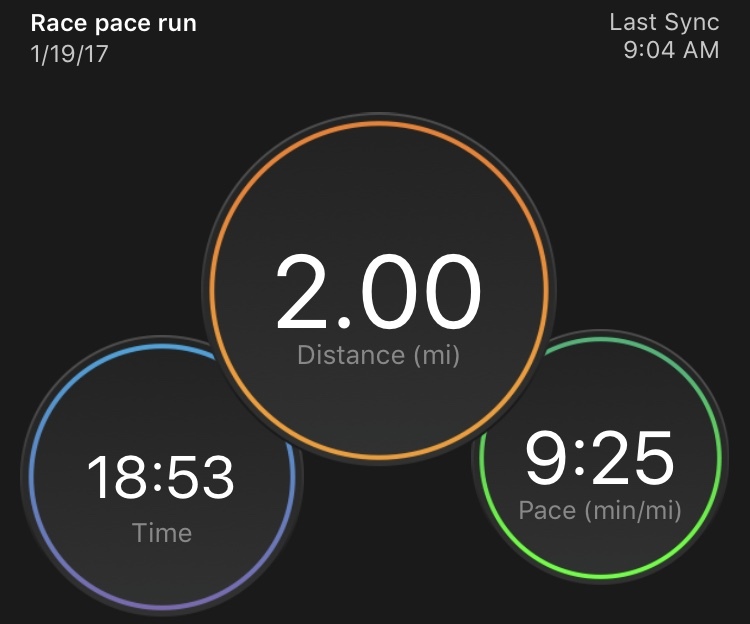 I had no idea I could still run that pace after all the slow heart rate training I'd been doing, and it actually didn't feel that difficult. I forgot my heart rate monitor today, which was a bummer--I'm curious what my heart rate was for that pace. I used to dread my race pace runs, especially when I was training for the 10K; but since I chose a modest goal for Indy, I'm actually looking forward to this training. 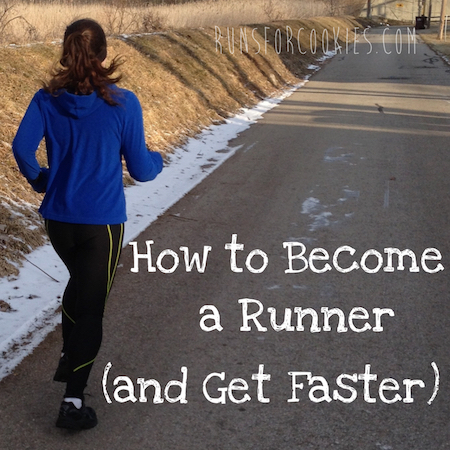 I'll do my easy runs as slow as I want, and then follow the pace guidelines for the speed work. 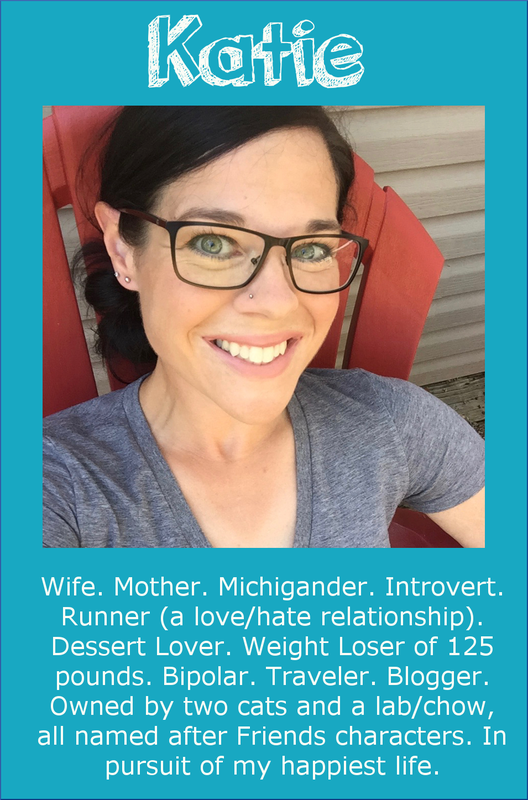 Thank you so much as always for your candor about your ongoing weight-loss journey -- it is so heartening and inspiring. 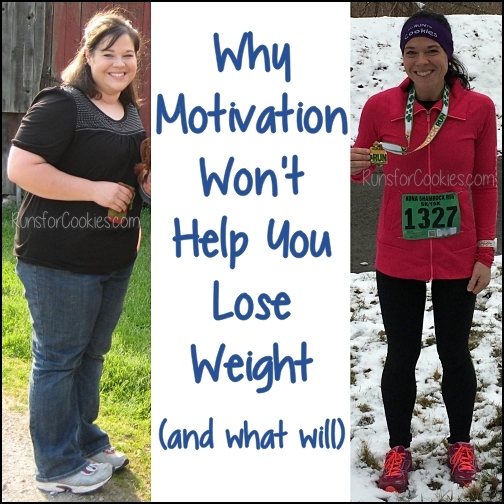 Like you, I gained some weight over the summer and then experienced a sharp weight gain over the holidays that I am now trying to address. Here's a practical/mundane question: I find my weight has been fluctuating as much as five to eight pounds over the course of a month, and it has been a big challenge to figure out which clothes will fit. I find I lose tons of time trying on clothes at the last minute to see what fits and is reasonably flattering, because I can't always have the expectation that something that worked a week earlier will continue to look OK. I would love to get rid of my range of garments but that just seems unrealistic -- so I would at least settle for more predictability so that I'm not wasting so much time! Any advice would be much appreciated! I wish I had an answer for you! My weight fluctuates a LOT, and a five pound difference can mean not fitting into some of my clothes. I would even be happy staying this current size, if I knew I would be the same size in a year! ;) I've finally accepted that I just have a big weight range, and even though it's not ideal, I make the most of it. I have clothes ranging from size 2 to size 10 right now! Thank you! Reassuring to know that you (and presumably others) are confronting the same challenges. I also find that eating at specific regular times helps me not get hungry in between. I actually learned that trick from your blog when you were being so successful! And it's easier to tell myself "wait for an hour and you can eat something" rather than just saying "no you can't eat that" until I eventually give in. I agree! It helps a lot when you know you're going to be eating at a specific time--you can "see the finish line" until you eat again, so it doesn't feel so urgent to snack and stay full all the time. I like to be hungry when I eat (because food tastes better!) and I haven't let myself get hungry very much over the last few months. Yesterday, I ate at my scheduled times, and it actually wasn't that difficult. I don't know why I got out of the habit! So sorry about both scales. Is there going to be a run on your birthday this year? As I sit here eating my giant salad -- and reading about your scales -- I wonder if I should check my own scale. Is it a withings scale? Ours is wifi enabled, so I just have to step on it each morning and it uploads automatically (so I can access it from the web/app etc). I love the convenience! Katie any chance you have any suggestions for MAF training on the treadmill? I find that I have to increase my pace so much more than the outdoors. As a result I'm getting a stitch, and the run is generally unbearable. I only use the gym when it's seriously hot outside (I live in Australia) or if I'm there already for some strength training etc. Any suggestions would be amazing! The great part about MAF training is that it's okay to keep your heart rate LOWER than your target--you just don't want to go higher. So, it's totally fine to reduce your speed on the treadmill, even if it means your heart rate is lower than when you run outside. I actually like that I can run faster on the treadmill without my heart rate getting too high--it's almost like doing speed work! ;) But definitely slow down if you're getting side stitches (also, make sure you're well hydrated--that can bother side stitches as well).